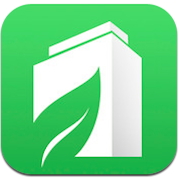 GreenEdu.com's LEED Flashcards are featured as one of Apple's top education apps and have already been downloaded over 30,000 times. For a limited time, we are offering the app for just $8.99. This set of 352 LEED Exam Prep flashcards is the perfect tool to guarantee your success on the challenging LEED Green Associate Exam.